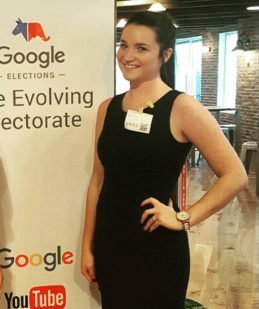 Making the most of her time with CupidsPulse.com, Mallory McDonald began working for the company as a Public Relations Intern and later added responsibilities as an Editorial Intern. In these positions, she has pitched celebrity interviews to print, online, and broadcast media outlets, developed press releases, helped to grow the company’s social media platforms, and written celebrity interviews and product reviews. Native to Maryland but raised in Delaware, she headed to the South for college, attending the University of Alabama to study Public Relations and English. When she graduates in May 2018, she hopes to move to Washington, D.C. to continue her career in the PR world. Her favorite celebrity couple is Blake Lively and Ryan Reynolds — because who doesn’t love these two! She enjoys reading about current celebrity relationships and is forever seeking great dating advice.